WordPress Quickstart has been completely revamped with Ubuntu 16.x, PHP 7.x and WordPress 4.7.x with improved optimization. Update: We’re offering an introductory first hour of WordPress support for $10. Our WordPress Quickstart is an inexpensive, optimized installation of WordPress for Digital Ocean that takes just a few minutes to activate. We now offer it in two variations. These are literally the easiest ways to launch new WordPress blogs and websites. A pre-installed image of WordPress with 21 preinstalled themes, 18 preinstalled plugins, optimized with streamlined with Autooptimize, Cache Enabler and Optimus plugins (simpler and more efficient than prior, older W3TC). Get started with a self-hosted, pre-configured, scalable version of WordPress. The basic image runs at Digital Ocean starting at the $5/mo. droplet level but can be expanded to any droplet size. Everything in the Basic package configured for six unique WordPress sites. 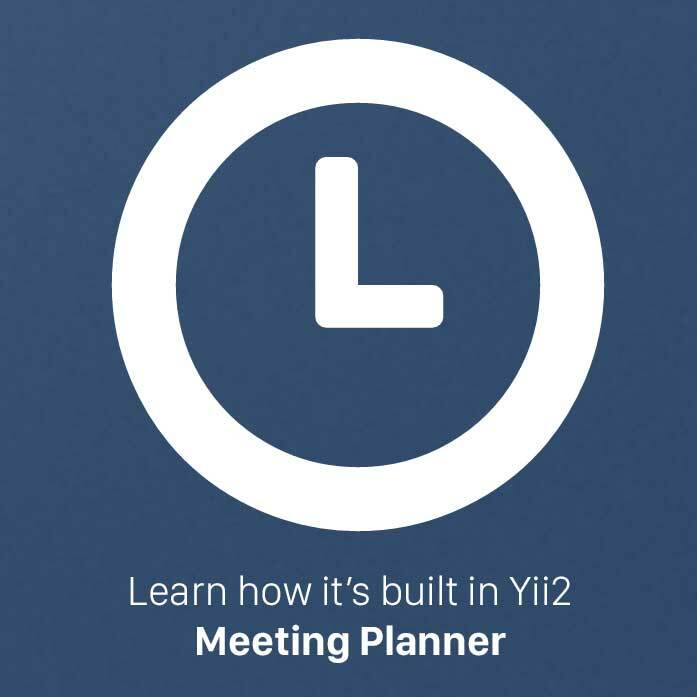 You can run just one site or any number, up to six. It’s optimized with the Google PageSpeed server module. Let’sEncrypt is pre-installed in case you want to run HTTPS/SSL for your sites. The package also includes a secure version of PHPMyAdmin for accessing your site databases. The premium image runs at Digital Ocean starting at the $5/mo. droplet level but the 1 GB memory in the $10/mo. droplet is recommended. A fully configured Ubuntu 16.x image with WordPress 4.7.x and PHP 7.x at Digital Ocean. If you keep your site running, Digital Ocean will bill you $5 monthly or more depending on your chosen droplet size. The basic package includes one WordPress site. The premium package includes six distinct WordPress site installations for you to use any number of them, all on the same droplet image. Optimized with the Autooptimize, Cache Enabler and Optimus plugins and a swap file. I’ve moved away from the bulky, aging, less frequently updated W3TC. Key plugins are preinstalled. Selected plugins are pre-activated. The others can be activated as desired. Here’s the complete list: Akismet, AMP, Array Toolkit, Autooptimize, Cache Enabler, CDN Enabler, Contact Form 7, Disqus Contact Form, Disqus Conditional Load, Google Analytics, Google Authenticator, Jetpack by WordPress.com, Official StatCounter Plugin, Optimus, Postman SMTP, Shortcoder, Yoast SEO & Glue for Yoast SEO & AMP. And, of course, you can install any other plugins you wish. Selected themes pre-installed: You can add any theme you want but all the ArrayThemes are pre-installed. I recommend that you subscribe to Array Themes if you use the premium themes for the best integration and support (five are completely free). There’s also the free WordPress themes: TwentySeventeen, TwentySixteen and TwentyFifteen. The premium package includes a secure installation of PHPMyAdmin. The premium package includes Let’s Encrypt, pre-installed, to make it easy to add SSL and https. You can install and activate a CDN easily. I recommend KeyCDN. Detailed instructions are provided to help you customize and launch your domain name on WordPress. You can also purchase three or six hour support packages with your image. Lookahead Consulting also offers generalized WordPress consulting and support packages at an introductory low price. For a limited time, you can purchase your first hour for $10. If you’d prefer a managed hosting solution for WordPress, I recommend WPEngine. 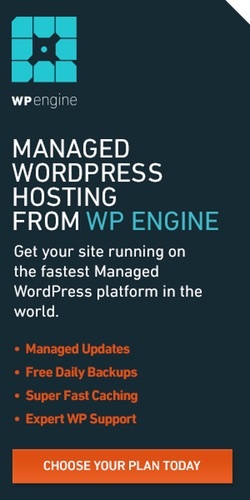 WPEngine offers economical, high performance managed WordPress hosting for about $29 monthly (now 4 months free with annual plan purchase or 20% off first purchase). They are awesome at what they provide. There’s also a super quick and easy site transfer wizard.